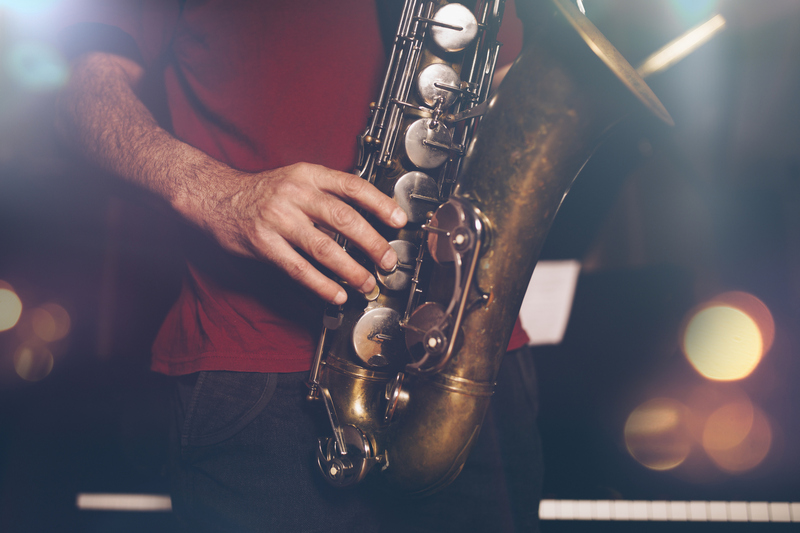 Because there are so many different instruments used to play jazz music, we’re going to focus on the one that seems to be most closely associated with repetitive strain injuries: the saxophone. The obvious source of strain on muscles and tendons is the rapid finger movements required to key in every note with precision and clarity. While this certainly can (and does) lead to conditions like carpal tunnel syndrome, there are other potential points of injury you may not have considered. Specifically, we’re talking about the neck, back, and shoulders. Playing music, especially complex compositions like those found in jazz, can be a stressful business. Hitting every note on time takes focus, and can often lead to an unhealthy tension being placed on the muscles and tendons of the neck, upper back, and shoulders. This tension can radiate through the rest of the body, creating a chain reaction of repetitive strain injuries that can make life difficult for musicians. So what’s a musician to do? As you might have guessed, relaxation is the key to preventing repetitive strain injuries when you play. Of course, it may be easier said than done, but learning to play without tensing your neck muscles will go a long way towards keeping you healthy and playing for many years to come. To start, try some breathing exercises or meditation to train your body to fully relax. As you master those techniques, you can incorporate them into your playing. Over time, you’ll be able to play even the most intricate pieces without turning into a ball of muscle tension. Who knows, staying loose up there on stage might even help you play more smoothly. Of course, if you are having problems with repetitive strain injuries (no matter which instrument you play), the best thing to do is talk to your doctor right away. If your injury is caught early enough, non-surgical treatment is much more likely to be successful. For advanced cases, surgery may be required but only a doctor that specializes in orthopaedics can make that determination. At Resurgens Orthopaedics, we’ve got decades of experience all under one roof, so don’t hesitate to call us or schedule an appointment right away if you’re having problems.